To give the eXotic, eXperienced and eXcellent vacation to our customer. 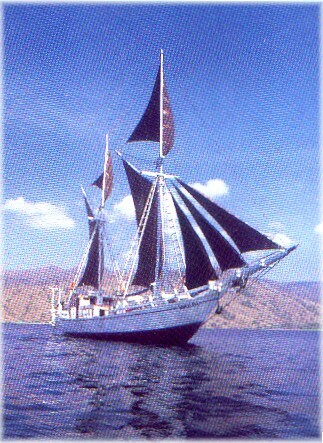 And will give the best in diving adventure, cruising and surf tour in Bali and beyond. 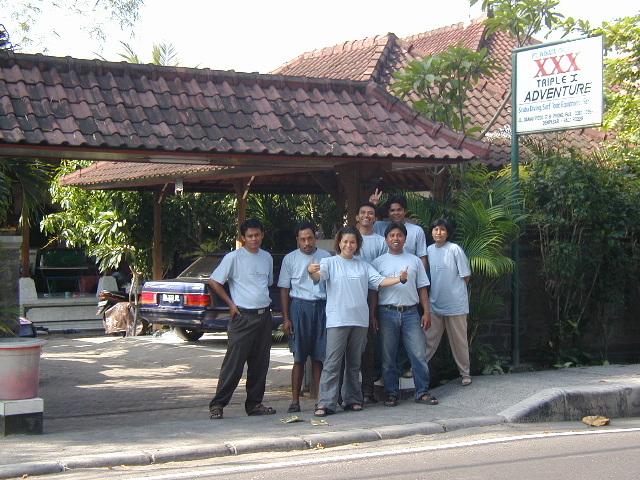 Triple X-Adventure was built by a strong team leader who have many experienced in diving industries not just surround Indonesian archipelago, also at many other countries. 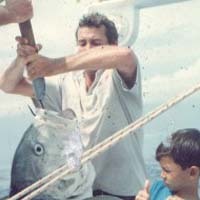 We are committed to give our best to all of our clients especially for the diving, cruising and surfing tour. We are not the X-rated company and we are the company that runs the Scuba Diving, Cruising, and Surf tour also the Dive Equipment service specialist from any brand of product. Triple X-Adventure located in the heart of premier Bali resort in Sanur area and offer an easy access to many best dive sites around Bali and beyond, Dive courses from snorkeling to professional level certification also the surf tour and dive live aboard at Nusa Tenggara island. 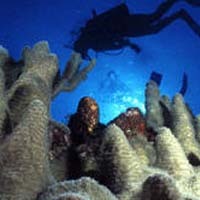 We also offer the dive packages customized with your requirement for your own satisfaction.